We will be hosting an Open House for 8th grade families on Tuesday, March 5, from 5:30-6:30 p.m.
Click on the link to the form for more details. We need 60% of our parents to fill this out to meet our goal! We are starting the enrollment process for the 18-19 school year. Students and staff go to middle schools for information nights. I'm excited to announce that our School Accountability Committee class representatives will be taking over the production of the Big Picture High School newsletter. The students will take the reins in January after Exhibitions are completed. Our first issue of the newsletter was sent out to all families on Monday, 9/18. You can find our newsletters by clicking on Newsletter on the homepage of the website. 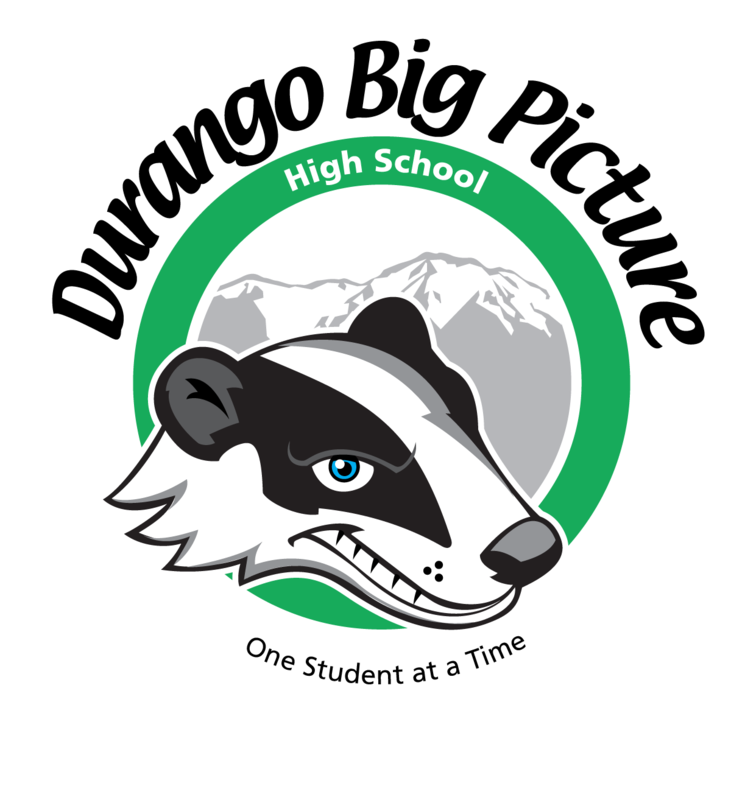 The mission of Durango Big Picture High School is to empower students to use their interests and passions to drive their learning through real world application and experiences in order to reach their personal, social and academic goals. Students are learning by doing!